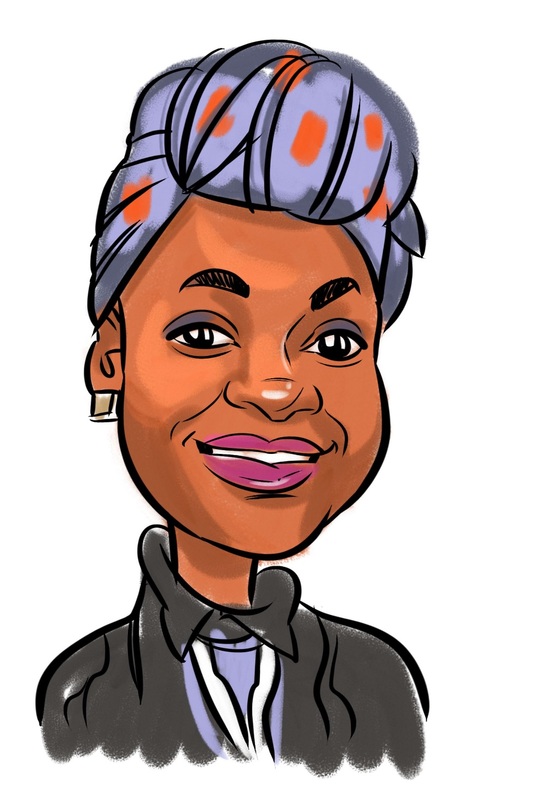 Chenai is a researcher & communications/evaluations officer at Research ICT Africa (RIA). RIA is a Cape Town-based think-tank which hosts an Africa-wide ICT policy and regulatory research network established a decade ago with the purpose of developing the data and analysis necessary for evidence-based ICT policy and effective regulation on the continent. 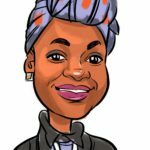 Chenai holds an MSocSci specialising in Global Studies, BsocSci Honours in Industrial relations and a BSocSci in Gender Studies and Industrial Relations from the University of Cape Town. At RIA, Chenai works on the RIA African Mobile Pricing Index, collecting prepaid mobile information from 50 African countries. She also has been working on issues of internet governance including increasing access and use to the next billion, gender and internet rights and net neutrality. Her areas of interest include inclusion and exclusion for marginalized communities in society in particular youth, women and the informal sector. As well as issues of internet governance and the need for evidence to inform public policy beneficial to end users. She is an avid social networker believing in the importance of social media for communication.